Thanks for stopping by CanDo Kiddo! I've pulled this post in response to two commenters who expressed very valid concerns about the safety of babies with balloons near their face. 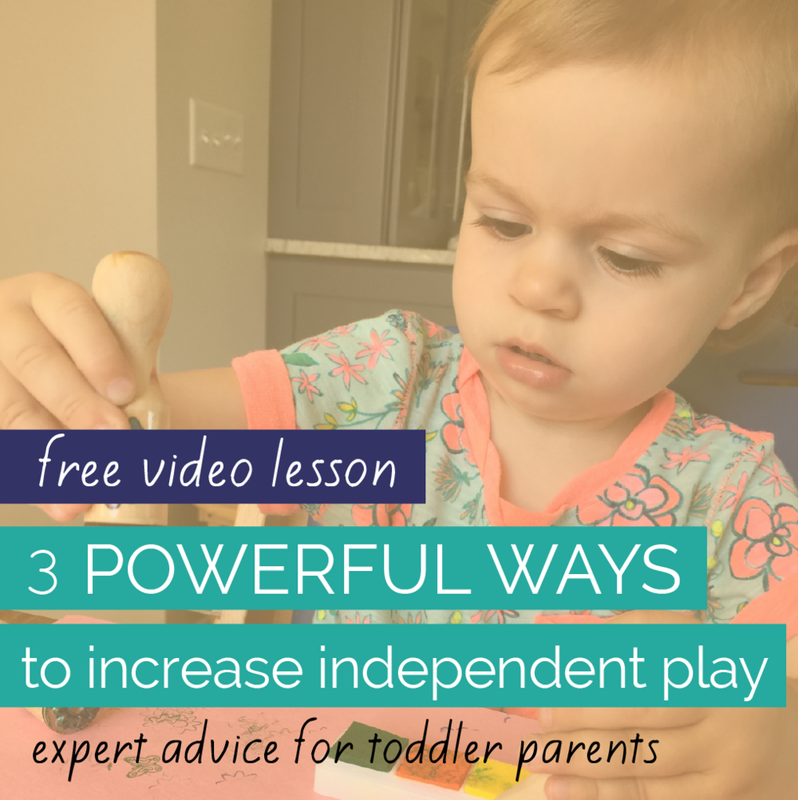 Even more important than your baby having fun is your baby being safe. While it was an activity that worked great for my baby for a narrow window of time, I have to recognize that my professional background makes it second nature for me to know when a milestone like grabbing or putting objects in the mouth is just around the corner. Most parents don't have that perspective and the risk of this activity being used with the wrong age group is too high and the consequences too serious. I appreciate your feedback and comments - I read every single one and respond to most. Happy playing! 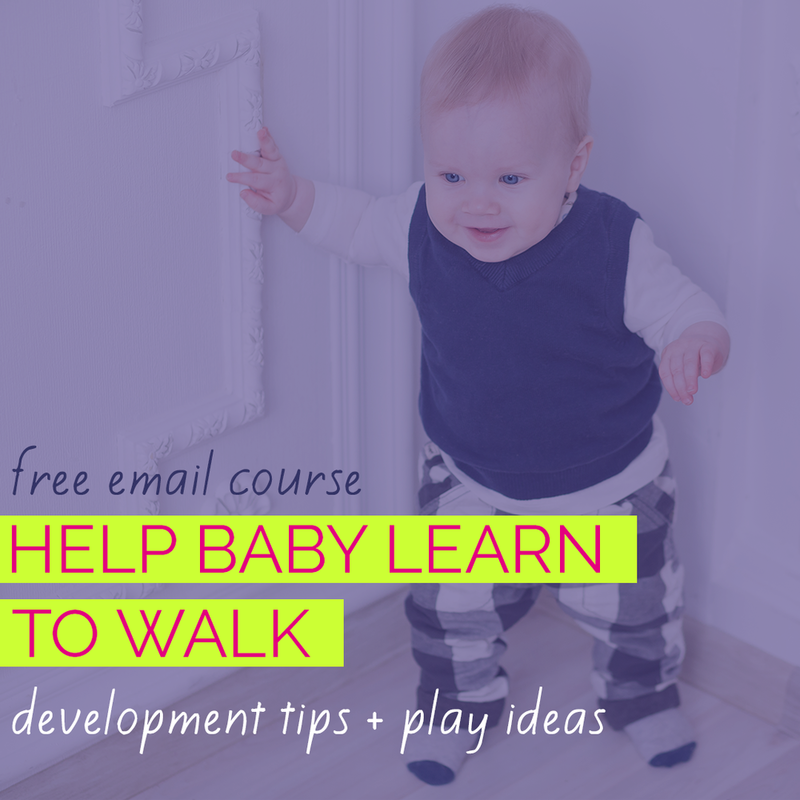 Curious to know more about how movement and play affect your baby's development? 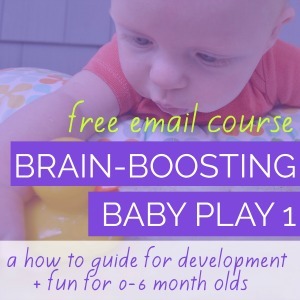 I recently did this podcast episode all about how to promote healthy infant development. Follow CanDo Kiddo on social media to learn more ways to help your baby grow happy and healthy through play.